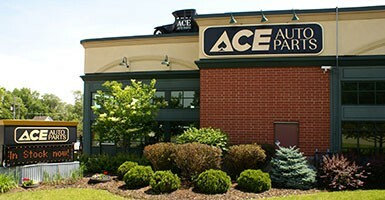 Ace Auto Parts is an automotive dealer, repairs and installation service in St Paul, MN. 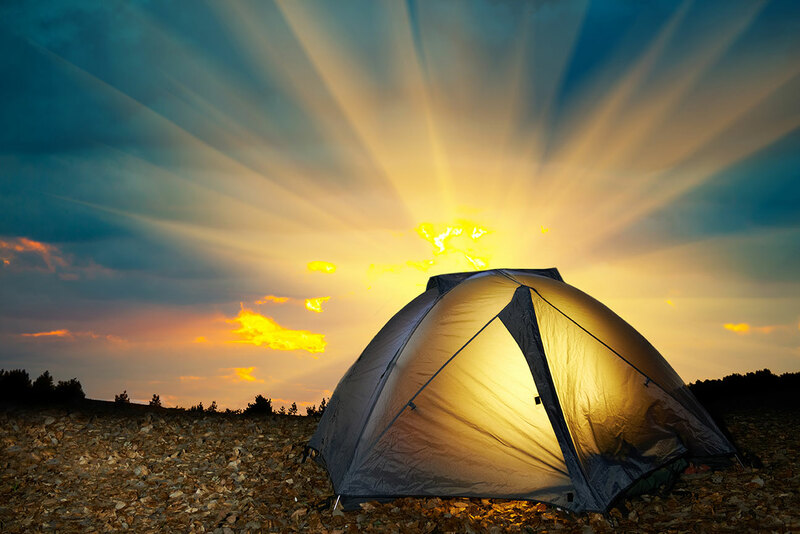 Ace Auto Parts has been proudly serving St Paul and surrounding communities since 1929. Ace Auto Parts offers a range of auto services in addition to Ace Auto Parts's acres of used parts and vehicles. 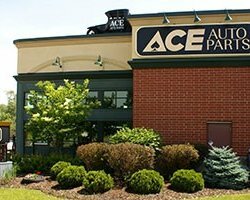 With access to an extensive computerized network of parts locators, Ace Auto Parts's team can be sure to find the auto parts you need.